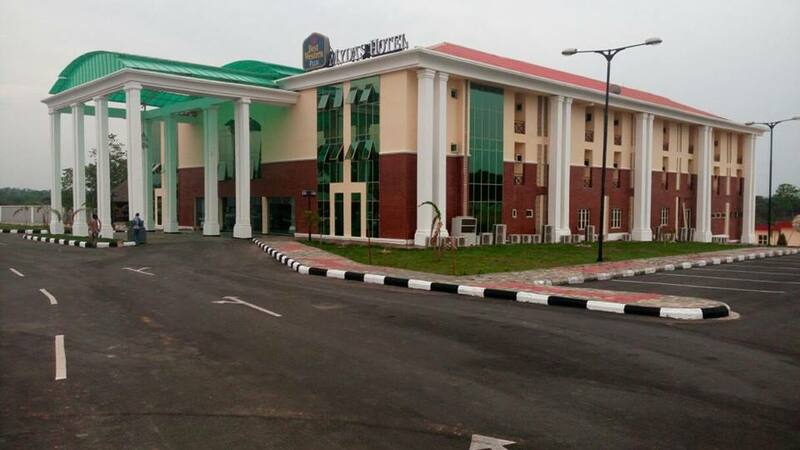 Eniks Omo International Hotel is the new name in Hotel business and branding in Ondo southern senatorial district of Ondo state. 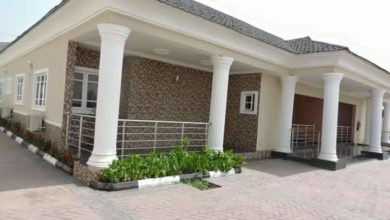 It is located in Ode Aye in Okitipupa local government area. 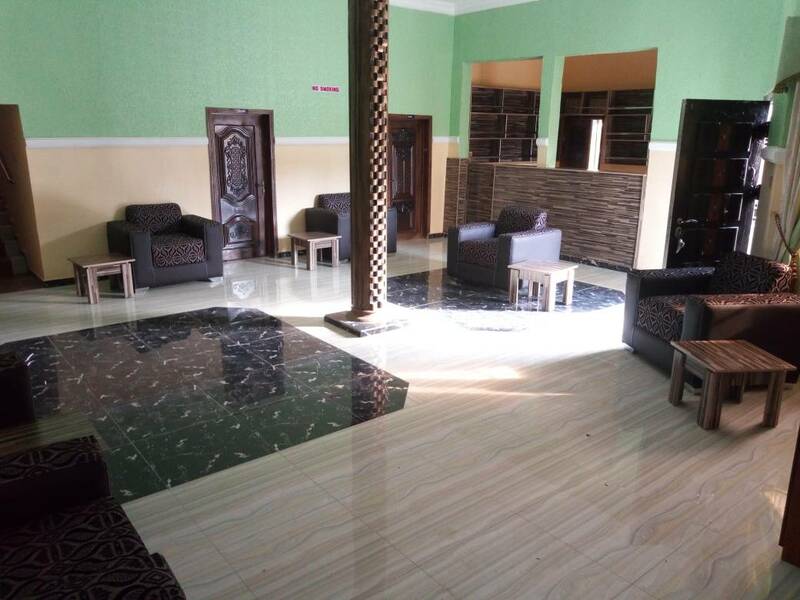 The new hotel facility , a sprawling state of the art tourist attraction measure up to standard in terms of the necessary features that stand out a standard hotel. 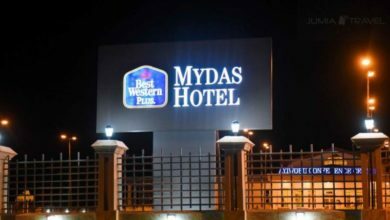 Magnificently laid out on a huge expanse of land along Broad Street Ode Aye , the hotel speaks of splendour and class as the structure tells the story of an expertly designed master plan and and an architectural masterpiece. 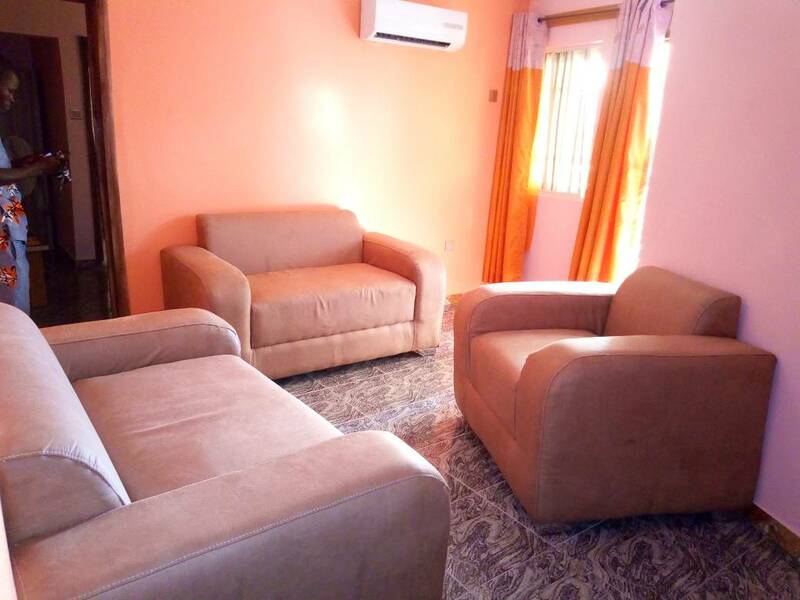 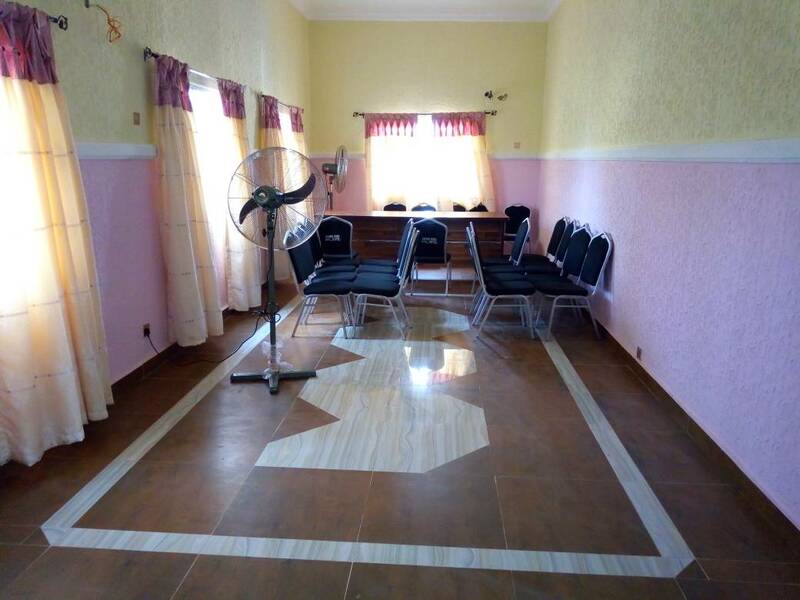 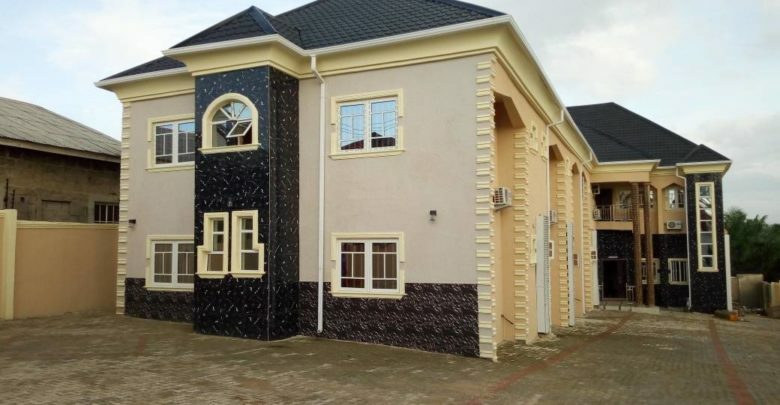 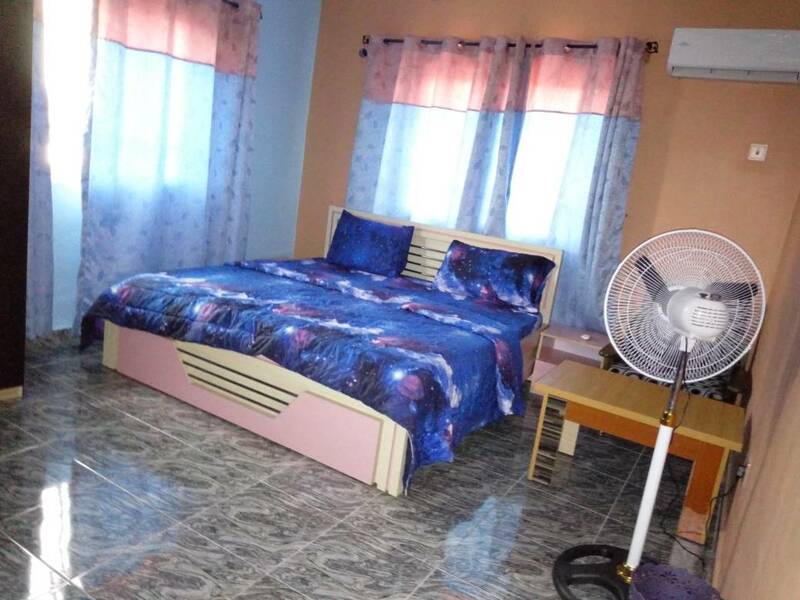 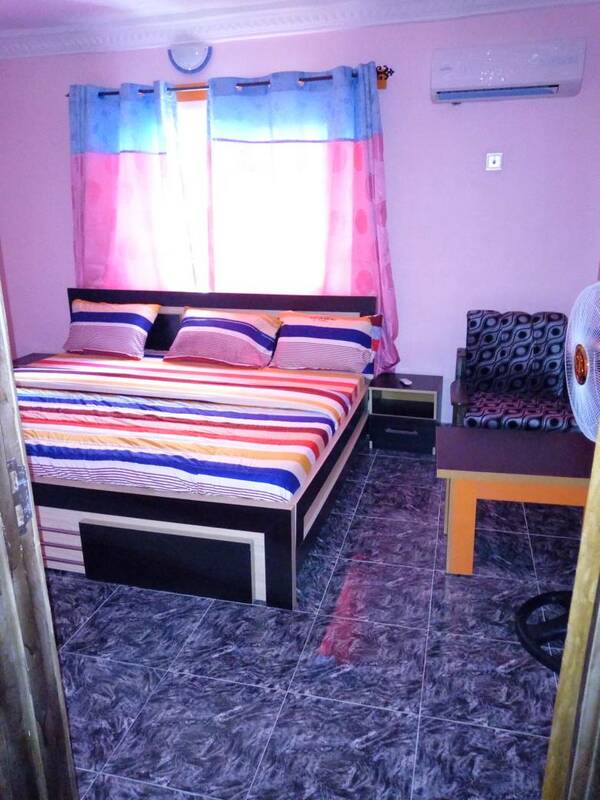 Eniks Omo international hotel boasts of tastefully and lavishly furnished hotel rooms and suites which are decorated to taste, having the end users in mind. 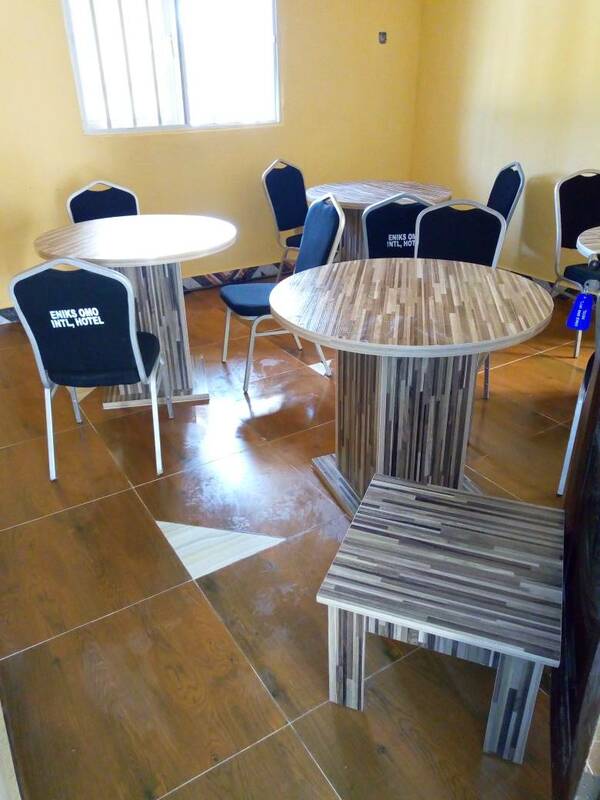 There are adequate restaurants to cater to the culinary needs of customers as well as ample indoor and outdoor facilities. 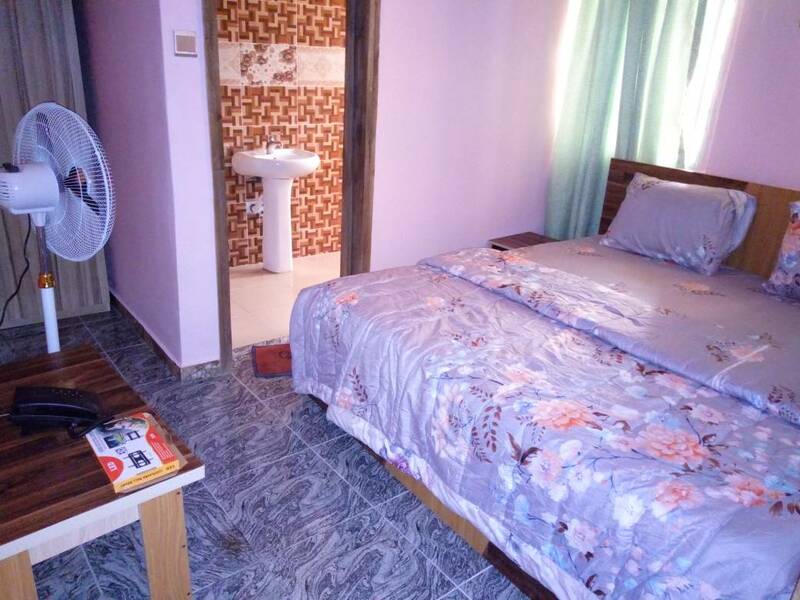 The rooms in the hotel are in diverse classification in line with the international best standard of rooming hotels; the Eniks Omo facilities are : Standard room, Executive room, Luxilux room, Deluxe room and Executive room. 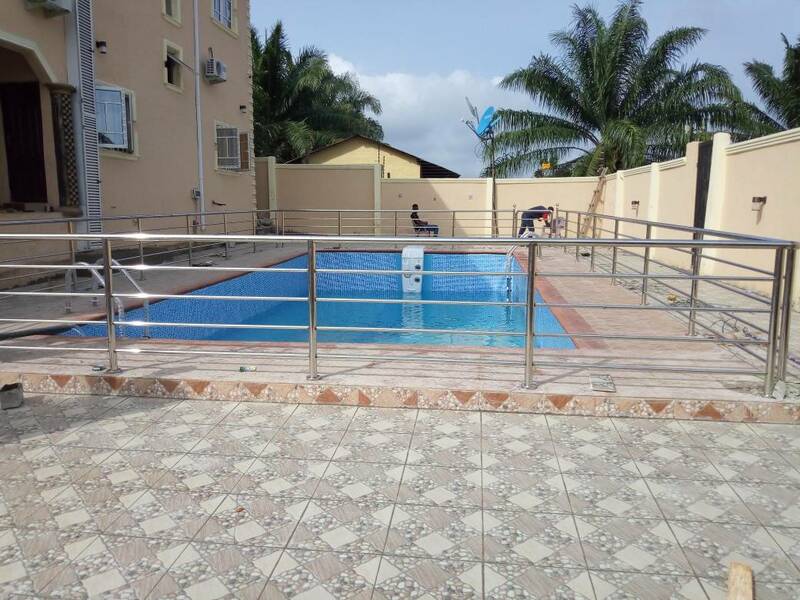 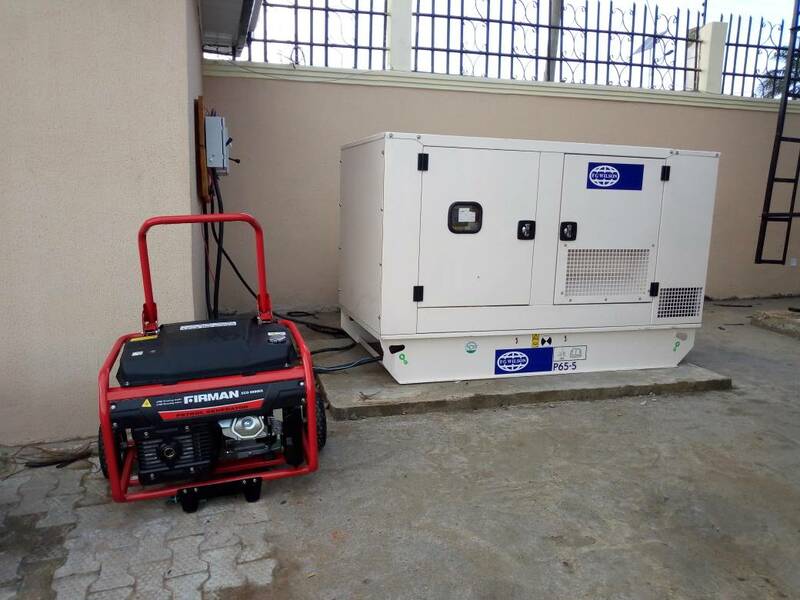 The hotel also parades standard swimming pool, uninterupted 24 hour power supply with 100KVA generating set, 24 hour prompt room service , secure car park with proficient and adequate maximum security for guests. 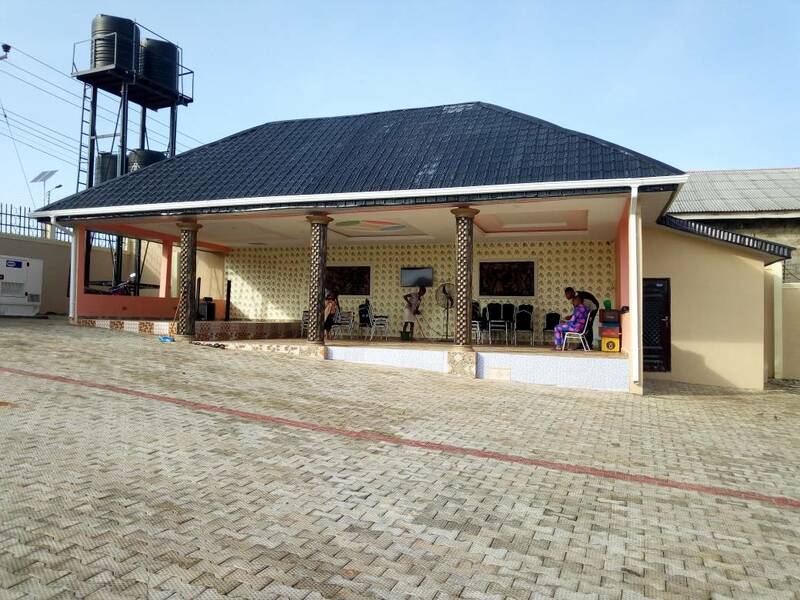 An icing on the cake is both the indoor and outdoor bar as well as utility hall that can contain quite a huge number of people for seminars, conferences and sundry event. 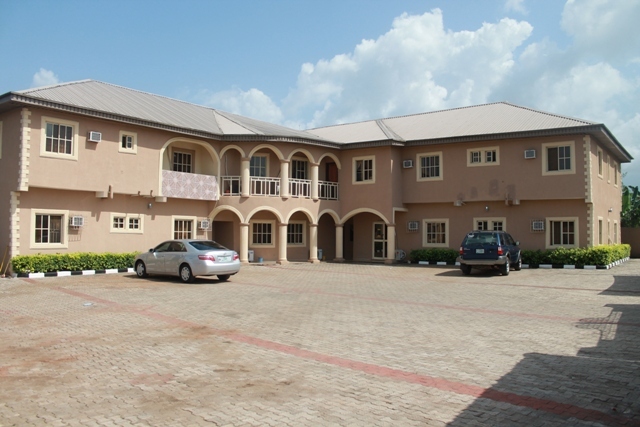 Eniks Omo international hotel no doubt is home comfortably away from home as it is situated in a cool and serene part of Ode Aye.